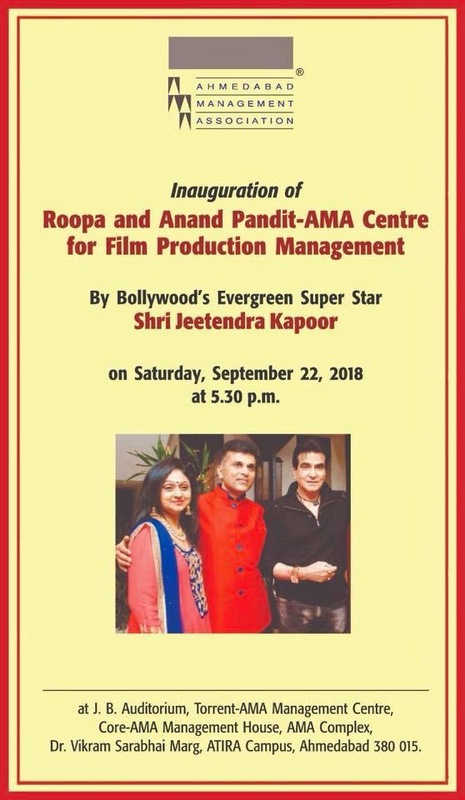 Bollywood’s evergreen superstar Jitendra Kapoor will inaugurate the Roopa and Anand Pandit – AMA Centre for Film Production Management in Ahmedabad. 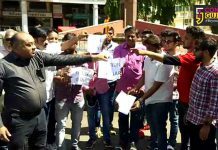 The inauguration will be on 22nd September 2018. 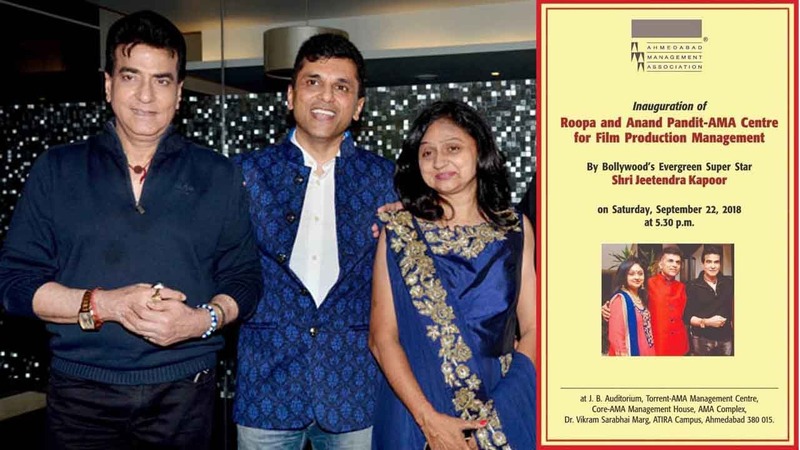 AMA decided to name the film production centre in the name of Roopa and Anand Pandit to honour them for their contribution to the film industry. It’s indeed a great time as superstar Jitendra Kapoor inaugurate the centre at J.B. Auditorium, Torrent AMA managment centre in Ahmedabad.